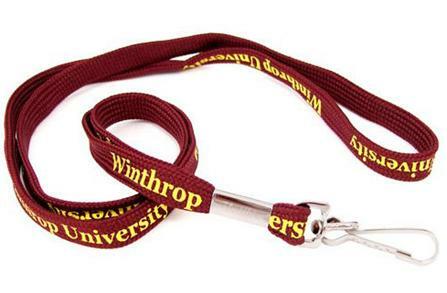 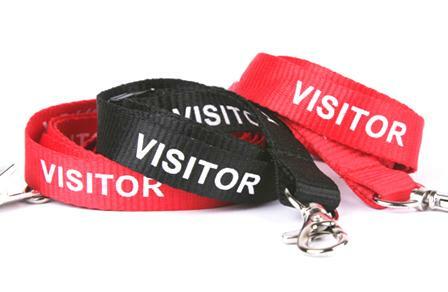 DQ Shop offers the highest quality custom lanyards, which can be tailored to suit your brand or promotion. 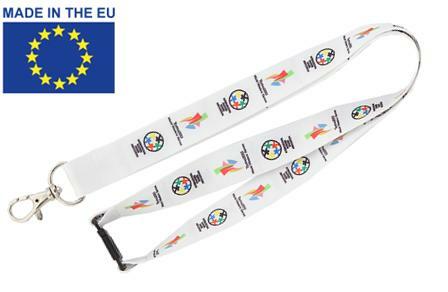 Our quality lanyards can be used to raise awareness and as an accessory for electronics, to safeguard important items like keys or to display name badges or access passes. 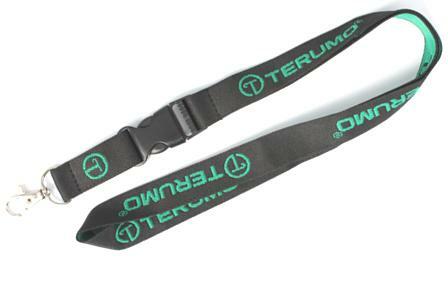 Ordering lanyards from DQ Shop we give you the opportunity to create your own design tailored to suit your requirement. 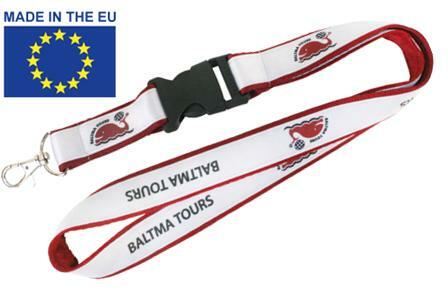 Our promotional lanyards are available at different sizes, in wide range of colours and with free delivery to Cyprus.